As predicted, gasoline prices have begun to rise. However, they remain lower than they were a month ago and are considerably cheaper than a year ago. The AAA Fuel Gauge Survey shows the national average price of regular gasoline is $2.27 a gallon, up three cents from last Friday. That price is 29 cents less than at this time in 2018. The average price of premium gas is $2.85 a gallon, two cents higher than a week ago. The average price of diesel fuel is $2.92, the same as last week. Prices may continue climbing in the weeks ahead, but the rise may turn out to be slower than usual. The latest report from the Energy Information Administration (EIA) shows gasoline demand rose by 200,000 barrels in the last week. While that would normally push prices higher, the same report shows U.S. stockpiles of gasoline actually grew during the week. In fact, gasoline supplies swelled by 4 million barrels, the biggest increase since EIA began keeping records in 1990. 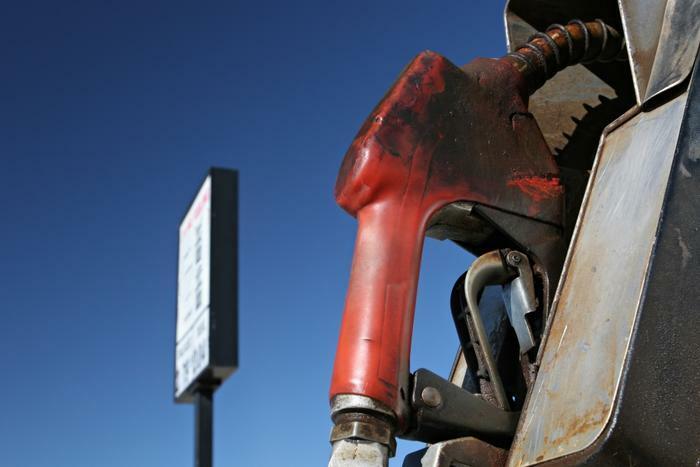 “Increased levels of gasoline stocks could help to meet rising demand, which means the impact to pump prices could be modest,” AAA said in its latest market update. Also helping consumers is the fear of a global economic slowdown, which has weighed down oil prices. Refineries don’t have to pay as much for crude oil, and that tends to keep prices lower. As we saw last week, prices continue to slide in the states with the most expensive gas, but they are rising in states where fuel is normally the cheapest. Only two states, Hawaii and California, have average gas prices above $3 a gallon. Ohio, meanwhile, fell out of the top 10 states with the cheapest gas with an 18 cent a gallon one week surge in its statewide average price.